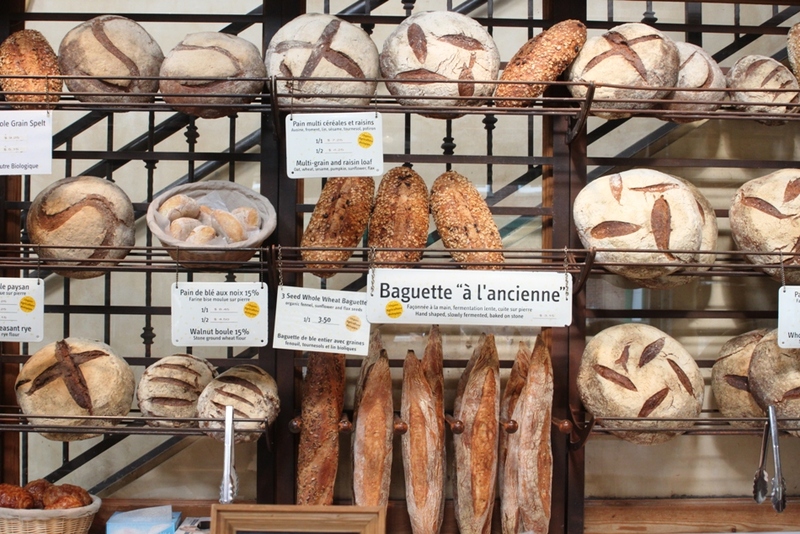 Le pain quotidien | One quality, the finest. Alexandria, Virginia, a few miles south of Washington, D.C. is a charming southern town, with a distinctive French accent. On a recent visit, I found that there are plenty of shops and restaurants to delight the heart of any Francophile. A relatively inexpensive option is La Madeleine French Bakery and Café, 500 King Street. It features a country French interior, café seating outside, and cafeteria-style service for a quick meal. While not actually French, Misha’s Coffeehouse and Roaster, 102 South Patrick Street, deserves honorary citizenship. The coffee is delicious and the ambiance is fun and funky. 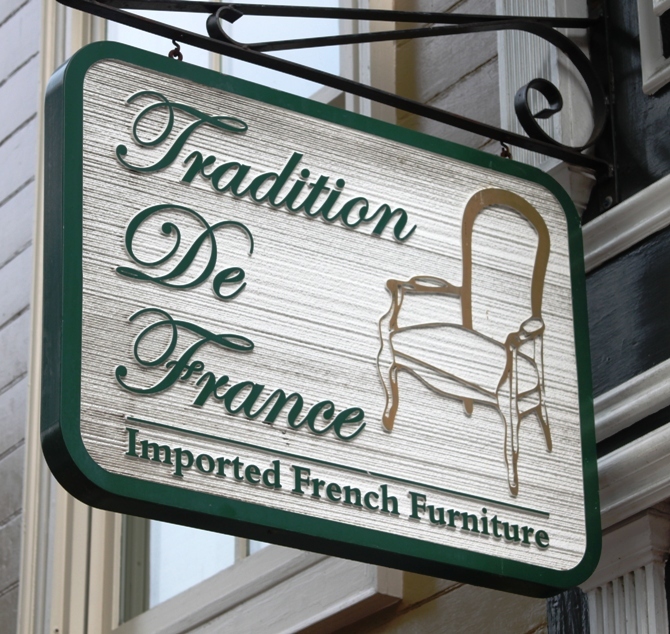 Tradition de France, 1113 King Street, is a bit of a mixed bag. There are some lovely pieces of furniture but some of the tackiest framed artwork I have ever seen, so caveat emptor. There were many more French-inspired shops and restaurants in Alexandria, and I’m looking forward to a return trip to explore them all. This entry was posted in Cuisine, Décor, Travel and tagged Alexandria, La Madeleine, le pain quotidien, Misha's Coffeehouse and Roaster, Tradition de France. Bookmark the permalink. Pingback: Faire le lézard | One quality, the finest.